We conceptualized and executed a multi-pronged strategy to engage families in both Little Rock and Pine Bluff. Through a combination of Family Fun Day events, a highly targeted social media marketing strategy, and building relationships to transform strangers into brand ambassadors, we increased enrollment applications by 94 percent within one week of executing our on-the-ground strategy. This increase represented approximately 1/3 of the total school budget. Within about a 75-day time period, we supported in the identification and recruitment of seven board members and multiple strategic relationships to support the school. Our team directly engaged with hundreds of parents, staged seven family engagement events with each resulting in completed applications, and developed the creative and set the targeting for numerous Facebook and Instagram advertisements that spurred online enrollment applications. These activities ultimately led to the recruitment of 130 kindergarten and first grade students for the Pine Bluff school, exceeding the minimum student count for the school budget. As a direct result of our efforts, the school will net approximately $1.3 million in public funding. There are approximately 100 parents on the waiting list for the Little Rock campus. 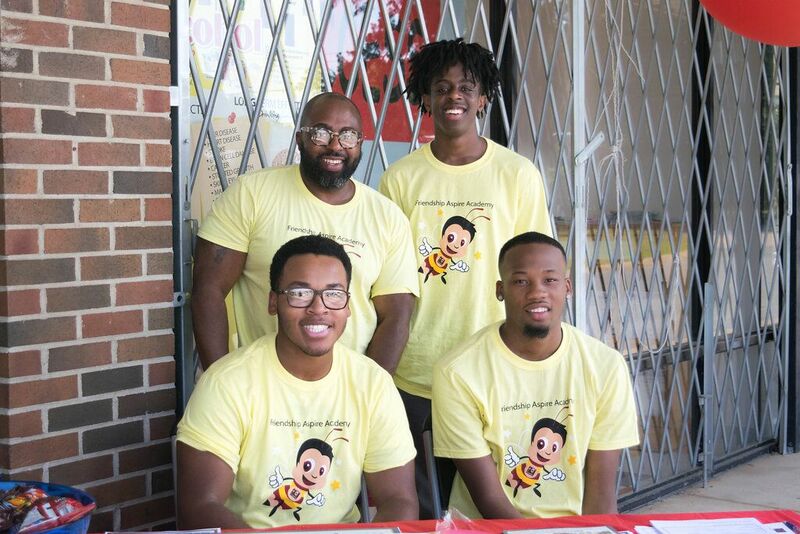 The Community Outreach Director for Friendship Educational Foundation partnered with us to provide community relations support for the foundation’s entrance into the Arkansas market. The foundation opened an elementary school in Pine Bluff in August 2018; it will open an elementary school in Little Rock in August 2019. Our objective was to directly engage families in ways that recruited and fully enrolled students into the schools and to support the Community Outreach Director in building relationships with key strategic partners.